Is Brews Company a good name or not? 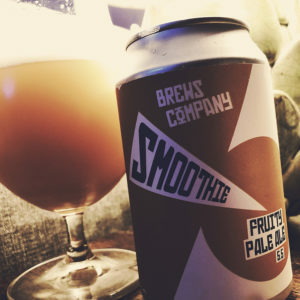 But regardless of what they’ve decided o call themselves, Smoothie, my first experience of their beer, is very good. It’s a lactose rich IPA, packed with Mosaic and Vic Secret hops, you get lots and lots of fresh and zingy lime zest, sticky mango flesh and dry bitterly green steely herbal leaves. The addition of lactose adds a rich vanilla ice cream smoothness to the sweet Belgian waffle of the malts. All in all I’m very impressed. (And I quite like the name). 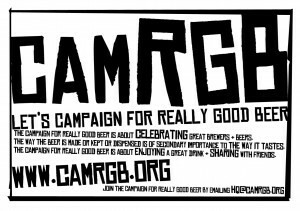 This entry was posted in Beer Review, CAMRGB and tagged Beer, Beer Review, CAMRGB, Can, Canned beer, Drinking, Lactose, Pale Ale. Bookmark the permalink.